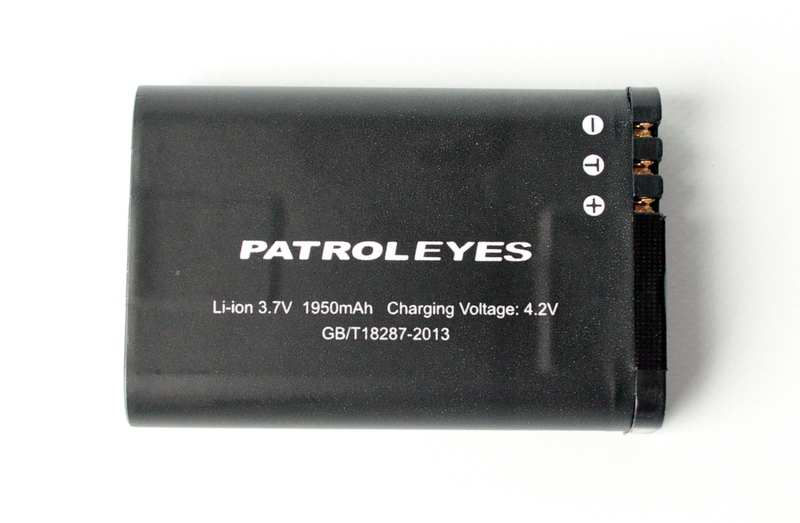 This is a replacement metal battery door for the PatrolEyes DV5 and DV5-2 models. The displayed shipping price is for '1' PatrolEyes Replacement Metal Battery Door for DV5 DV5-2. To find the shipping cost for all your items, please view your cart.